“It’s critical to detect breast cancer early because survival is linked to tumor size at the time a patient is diagnosed. If we discover a tumor when it is less than one centimeter, that patient has over a 90 percent chance of surviving,” says Dr. Rhodes, a Mayo Clinic Breast Clinic physician. 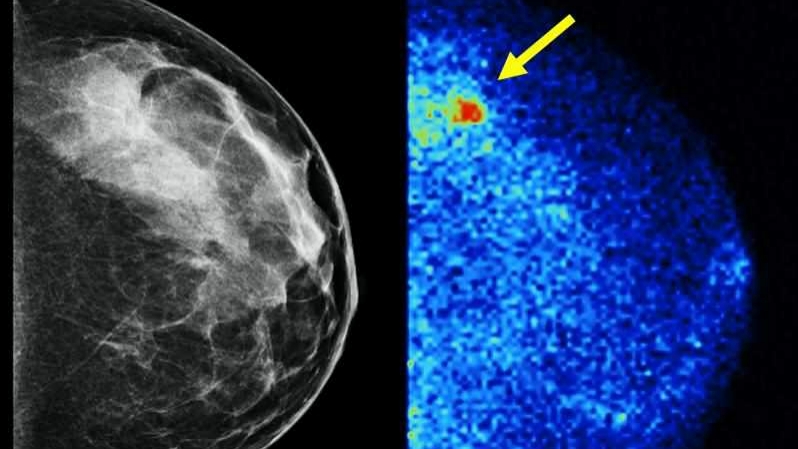 "That’s why we are evaluating how to use new imaging techniques and genetic tests to provide the best care for patients who are at higher risk of developing breast cancer.” Read the rest of the article on the Individualized Medicine blog.